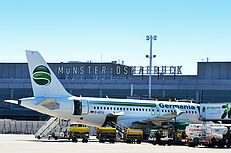 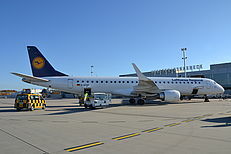 Here you will find all important information about Münster/ Osnabrück Airport as a download in .pdf format. 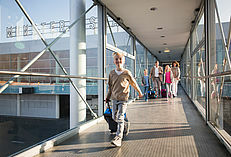 Discover FMO! 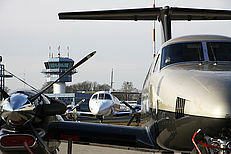 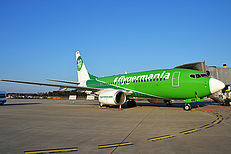 Here we offer you up-to-date photographs of the airport and a wide range of impressions to download. 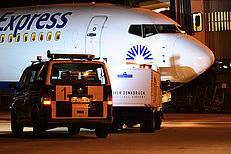 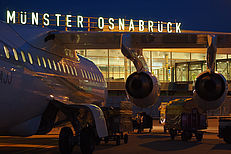 Find out more about Muenster/Osnabrueck international airport and have a look at our short movies.